But if (like me) you missed out on all of the amazing guest appearances from artists like (not so) Fat Joe, Lord Finesse, Grand Puba and Sadat X, Pete Rock and more, maybe you’d be interested in contributing to a cause that will ensure Stretch and Bobbito’s legacy is shared with the world (and not just those of us who grew up listening to their show on college radio 89.9 in NYC). 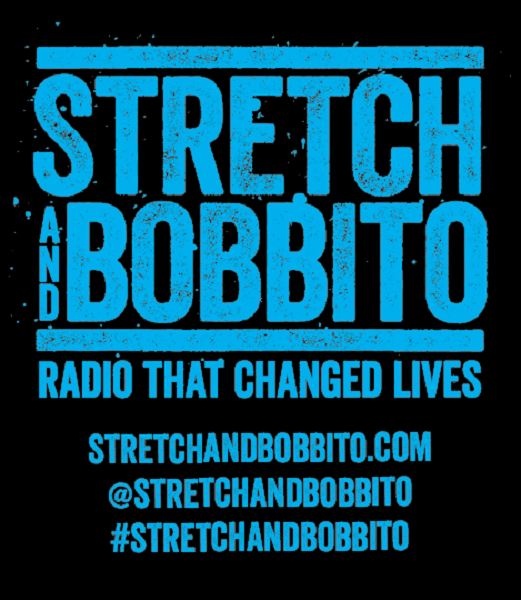 The Stretch and Bobbito: Radio That Changed Lives Kickstarter page outlines the documentary as “a film about quirky friends who became unlikely hip hop legends by engaging their listeners and breaking the biggest rap artists ever.” Truer words have never been spoken. Find the full list of rewards here. Now go donate some funds to help back this project!